It was only a matter of time before the final part of the re-imagined Gulf War trilogy was put into production. And since Scotland's independence referendum is now over with the war monger British Nationalists don't have to worry about upsetting them. Friday 26th September was when Parliament was recalled so that MPs could play war once more. Out of Wales' 40 MPs, just five voted against. Some simply couldn't be bothered to turn up. Of the five, three of them were from the 'Labour' Party with just two Plaid Cymru MPs turning up. The three Labourites were from a pool of just 22 MPs from 'Welsh' Labour, 'Scottish' Labour and 'UK' Labour to rebel against Blair's legacy. 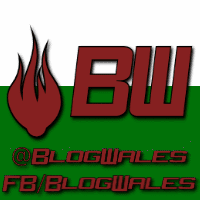 The five from Wales were as follows. 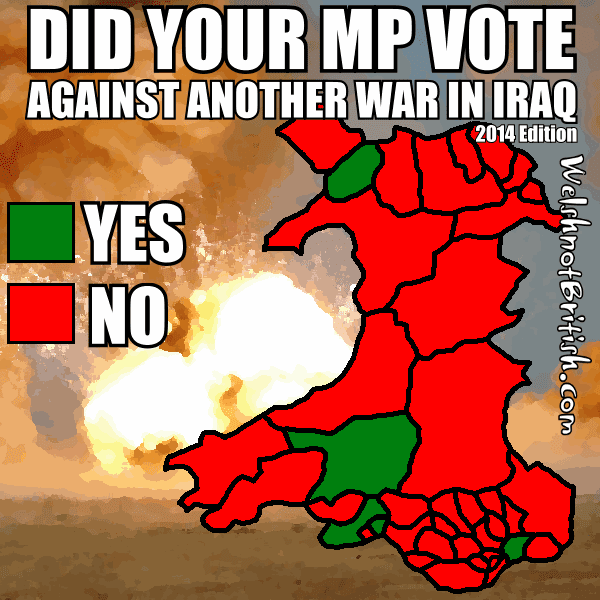 As soon as a complete list showing who didn't turn up and who voted for another war is published I shall update the page. The map, as is customary for the page is complete. 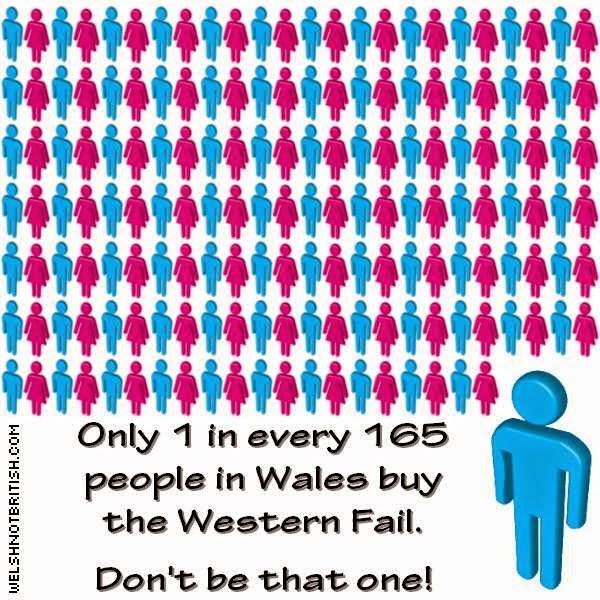 The importance is always placed on those who could be bothered to turn up for work and do their duty for Wales. The final vote tally read 524 votes for another war with Iraq and just 43 against. The reality is that it wouldn't have mattered if all of Wales' 40 MPs voted against it still would have been passed by a majority of 446. 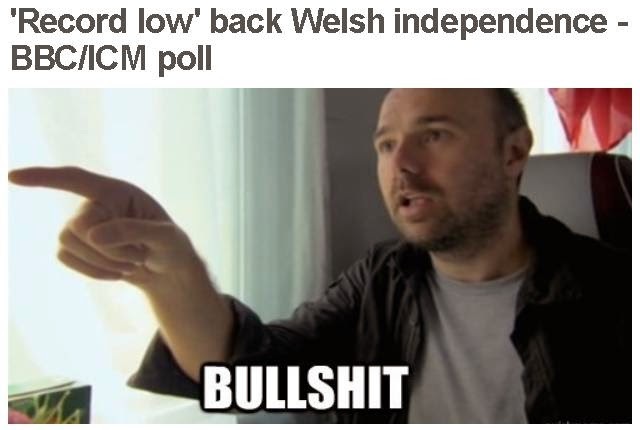 Today the English Broadcasting Corporation were over joyed to be able to announce that filthy nationalism in Wales is now down to the 'record low' of 'just' 3%. The state broadcaster of the British State would love this to be true for hundreds of millions of license fee pounds reasons but anyone who takes a cursory look at their report will see it for what it is. Like many people I was disappointed that the selfish and the scared had robbed the young and the poor of a better future in Scotland's independence referendum. I honestly thought the yes campaign were going to do it but I hadn't counted on the size of the no vote from the pensioners. 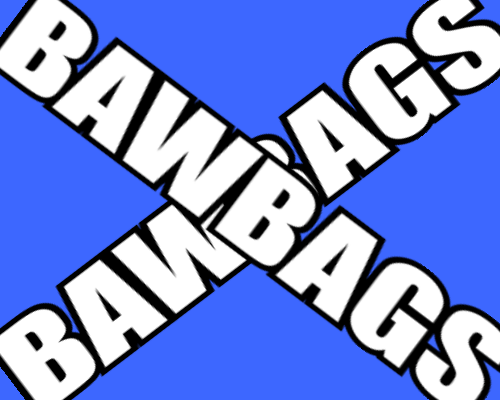 One thing I had expected though was a backlash, either the backlash from England against Scotland had they voted no or a backlash from England against Wales should Scotland have voted yes. Naturally there is plenty of time for either or even both of these backlashes to happen. But I must admit the backlash that has already happened is something I never saw coming. There's plenty of 'jam tomorrow' flying about as the unionists panic that Scotland will leave the UK. There's so much that there is even some left over for us down in Wales. 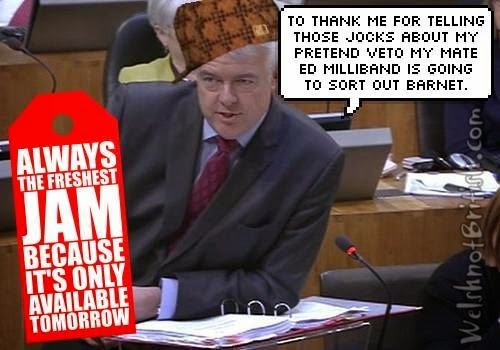 Wales' lord and master Carwyn Jones has told us that his lord and master, Ed Milliband, has told him that he is going to sort out the Barnett formula which sees Wales under funded by around £300 million every year. The more alert amongst us might already see the fatal flaws in this plan and will, like I have done, assume it's just jam tomorrow. But let's go through it anyway. Today saw the rally in support for an independent Scotland in Cardiff. 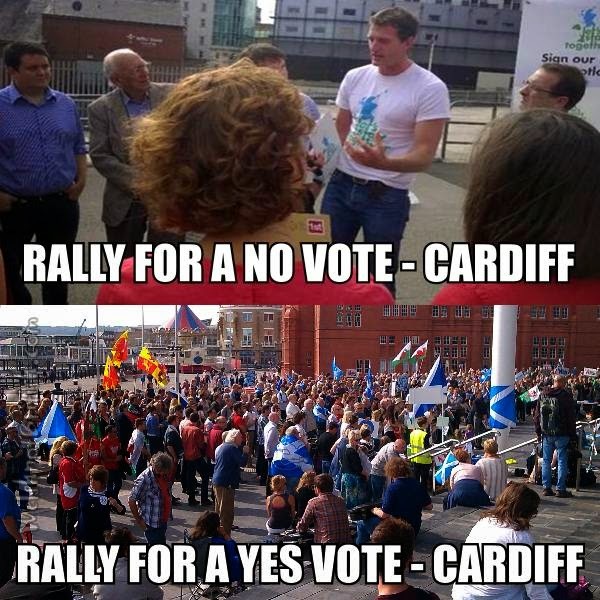 There was also another rally in Cardiff last month. That one was for Dan Snow. The London born historian had organised a rag tag bunch of millionaires, most with letters from Betty after their name to sign a declaration that the Scots should not be sovereign. Today's rally was organised by 'Go for it Scotland', a grass roots movement of people from Wales. There is a slight difference, you may have to squint to see it. I caught a bus up to Cardiff that was organised by the 'Go for it Scotland' team. After sitting down the guy in front introduced himself, it was Cneifwr. Had a good chat on the way there about this and that. When I got to Cardiff we parked opposite Plas Dahl. Had a quick chat with a Welsh girl who was hoping Scotland would vote no. We were stood at the lights waiting to cross and she saw my flags and started the conversation. It was a pleasant chat and the good thing is that people are talking about it. September 13th is Roald Dahl's birthday so I wanted to pop over to take a picture of the plaque. It's by the footbridge at the sea end of Plas Dahl. Whilst there a young couple were also taking a pic so I told them it was his birthday today and they looked at me like I had three heads. Why take the picture if you don't care? In fairness they did look a bit younger than me and probably didn't have a library next to their primary school that had every Dahl book. From there I went across to the Senedd and was pleasantly surprised by the turn out. By the time the rally kicked off there must have been over 400* people there. Over 400* people in Wales got off their arse to attend a rally about politics. It's incredible. I chatted with a guy from Breton, he had the accent and everything even though his name was Iestyn! He was over on holiday and stopped off on his way to Scotland. I joked that there'd be more tractors and things on fire if it was back in Breton. There were a number of speakers, Pol Wong from Wrecsam spoke well, Joanna Lumley Pippa Bartoletti the Green Queen said lots of things about Scotland which she doesn't support happening in Wales, Amy Kitcher (who was a Yellow Tory until she saw the light) was very good. A few others whose names I can't remember and the headline act was, of course, Leanne Wood. Leanne spoke well, the highlight being that on September 18th the people of Scotland would be sovereign and will have the chance to decide whether they want to be sovereign everyday from then on or not. It's a no brainer really. I took a number of pictures, you can see them all here. The event was also filmed by the organisers and can be viewed here. *The 400 is a very conservative guess, I have no idea. I've seen all sorts of figures online from 500,600, even 700+. Have a look at the pictures I took and make your own mind up. On the 5th of September 1977 a Titan IIIE class rocket launched from Cape Canaveral in Florida. The rocket was carrying the Voyager space probe. The primary mission was for a flyby of Jupiter and Saturn in order to relay back data and photographs. After which it would continue into space, it's now over 19 trillion kilometres away. Iechyd da i chwi yn awr, ac yn oesoedd which translates as Good health to you now and forever. 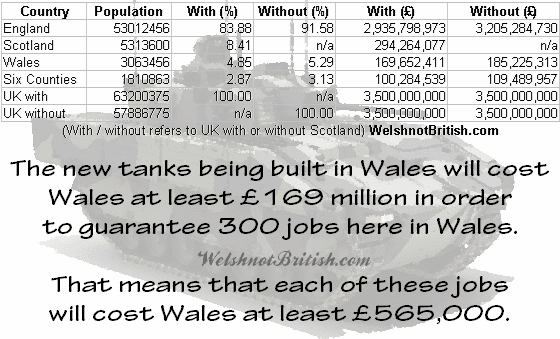 So apparently almost 600 tanks are going to be built in Wales due to a £3.5 billion order being placed by the British State. At first this sounds amazing, like a real gift but even a cursory look at the numbers will show you that only a moron would think that it was good value for money. Firstly we need to stress that the UK doesn't own any money trees, magic geese or beanstalks and that the UK is also skint. The three thousand five hundred million pounds that these tanks will cost will go on the UKs ever increasing deficit of well over a trillion pounds. Even the precious English tax payer cannot afford to keep England afloat and will pass this debt onto their children and grandchildren. Wales will also have to pay its share. Mocking the continued failure of the self-title 'national newspaper of Wales' is now becoming something of an annual event. 2012's fun at the flopping fail can be found here and 2013's here. ABC has released its circulation certificate for the fail and it makes for grim reading. As a recap average sales of the fail were down to 23,717 copies last year but that included all the freebies the Cardiff-centric rag were giving away down in Swansea. The figures after the freebies were subtracted was just 21,728. This figure is the average across the week with over 31,000 on Saturday down to around 19-20,000 during the week. This year's figures are much, much worse.